Breaded and deep fried rings. Key west style balls of chopped conch. 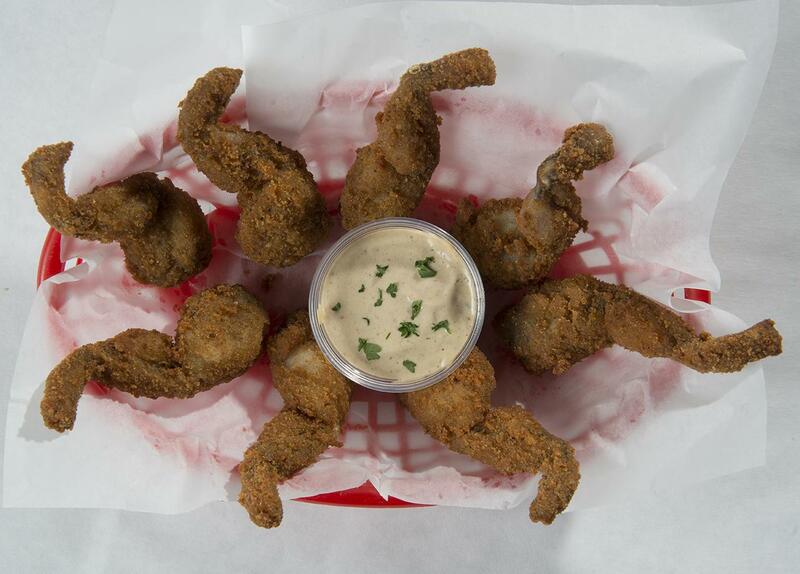 Tender chunks of gator deep fried (tastes like a blend of chicken and veal). A basket of just the legs of the frog (tastes like chicken). A mixture of both frog legs and gator. Chopped clams mixed with breading, bacon and baked with parmesan cheese. Chopped conch and vegetable in a spicy tomato juice mixture. 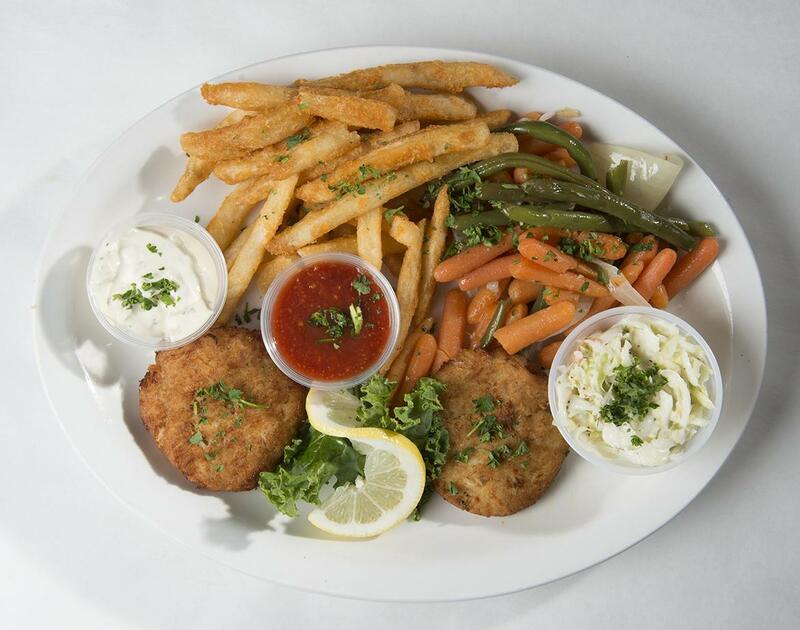 Two deep fried crab cakes made with our own special mix. Made with chopped vegetable, potatoes, herbs, minced clams and bacon. 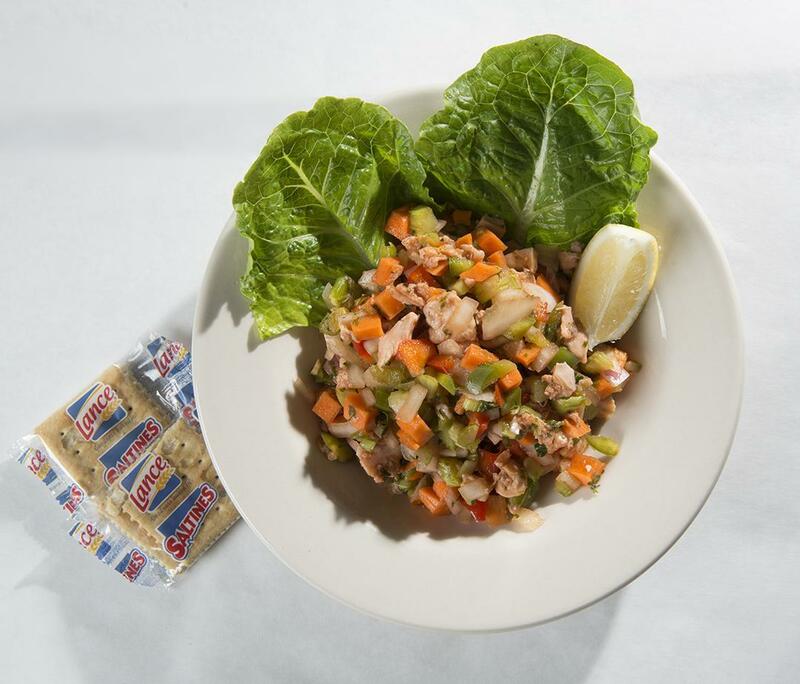 Made with minced conch, chopped vegetable and salt pork. Made with potatoes, cream, minced clams and bacon. Mixed greens topped with tomato, celery, onions, carrots, cabbage slaw, cucumber, bell pepper. Chopped romaine lettuce with caesar dressing, home-made croutons, grated pecorino romano and parmesan cheese. 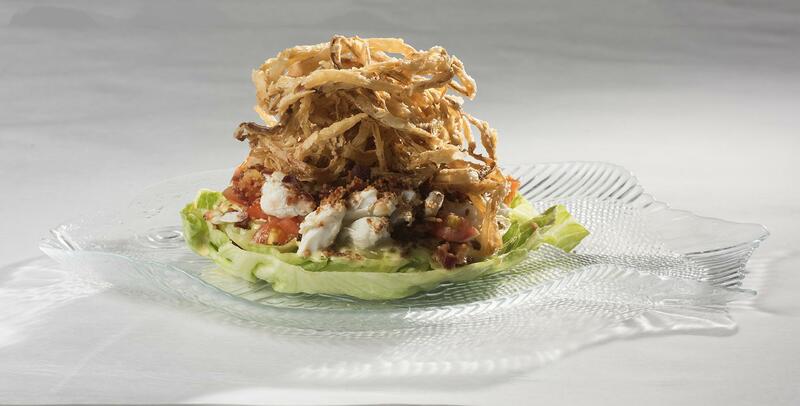 Iceberg wedge topped with jumbo lump crabmeat, sliced cherry tomatoes, bacon bits, and a heap of crispy shoestring fried onions. 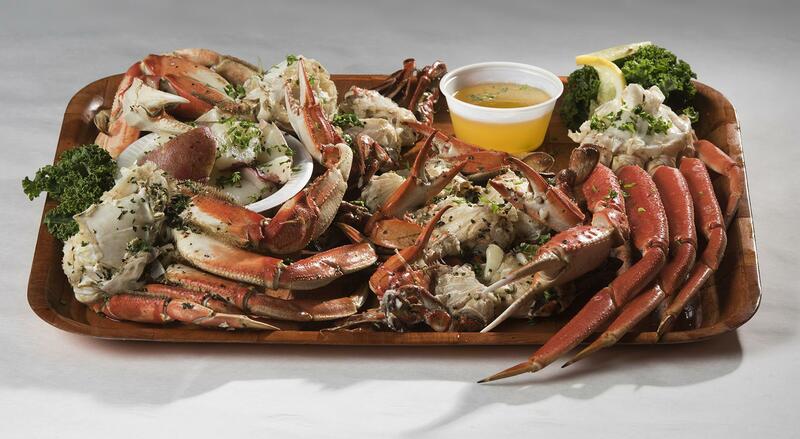 Served with lemon honey mustard vinaigrette. 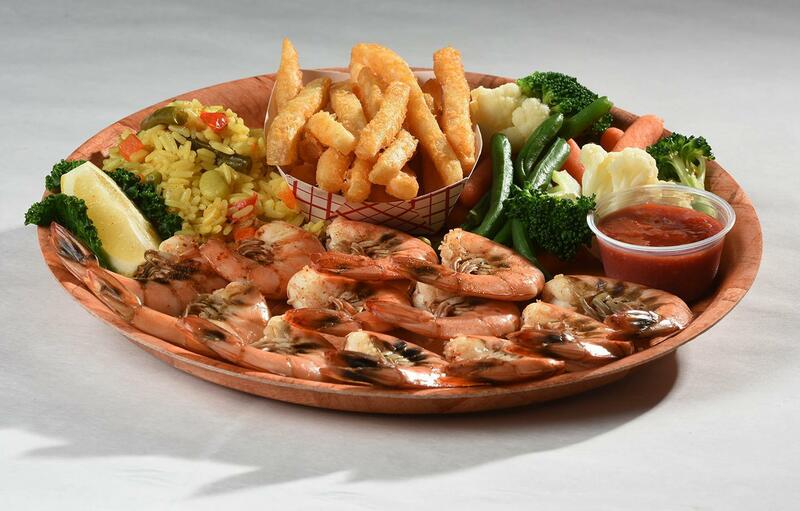 Steamed in Old Bay spice, served chilled or hot, please specify. "You peel'em" served with fries and cole slaw. 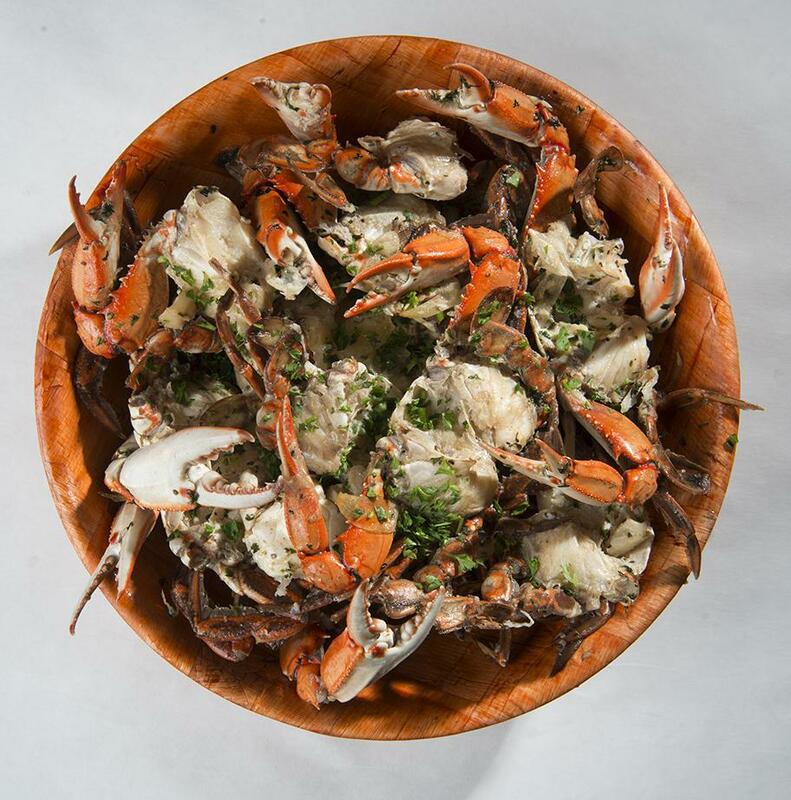 The Crab Center | Over 161 tons Served Annually! Crab mallets & sea shellers are not souveniers they may be purchased at the register. 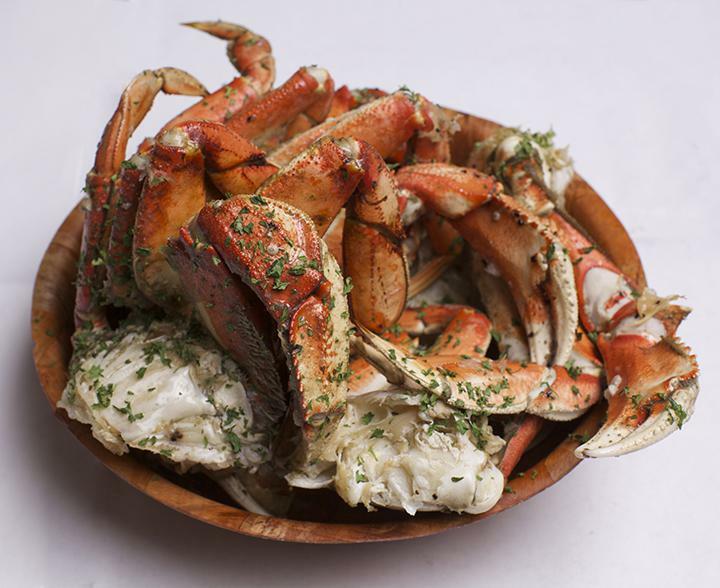 Our world famous garlic crab clusters, alaskan queen crab legs and dungeness garlic crab clusters. Served with parsley buttered potatoes. From the bering sea in Alaska. Served with parsley buttered potatoes. Oven-baked and served with parsley buttered potatoes. 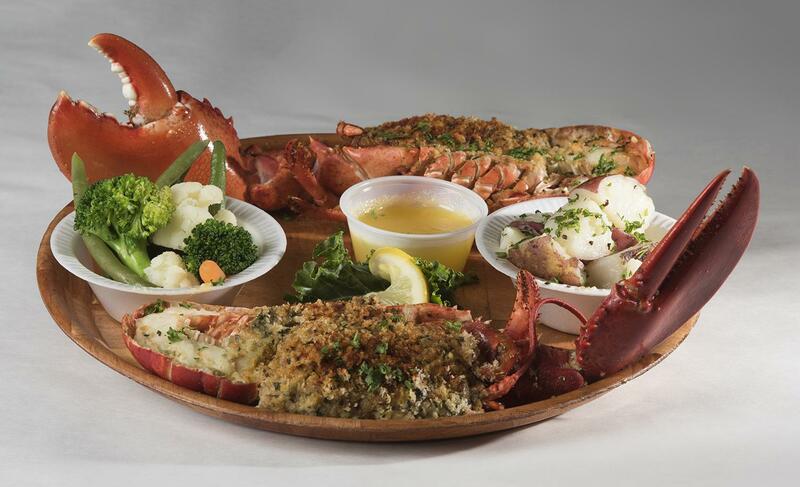 This south florida favorite is only in season October 15th through May 15th. Served cold with mustard sauce and parsley buttered potatoes. Market price. 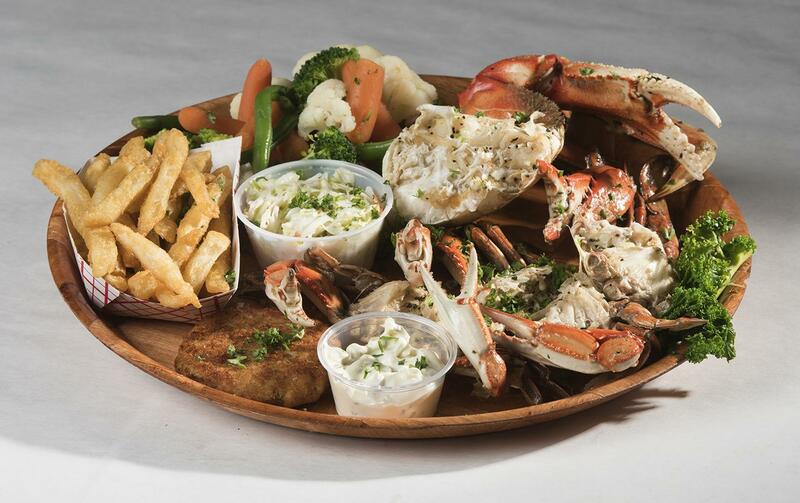 This platter includes garlic crab clusters, Dungeness Crab cluster, fried crab cake, fries, and vegetable. Served with rice, parsley potatoes and sautéed vegetable. Grilled with olive oil and rosemary. Served with rice, parsley potatoes and vegetable. 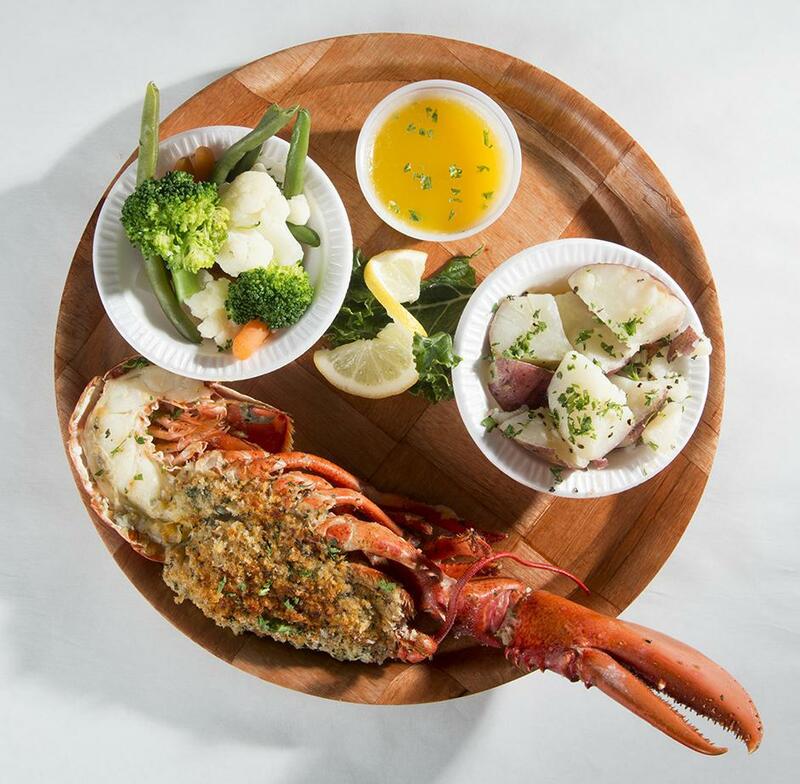 With lemon onion butter sauce, served with rice, parsley potatoes and sautéed vegetable. With lemon onion butter sauce. Served with rice, parsley potatoes and sautéed vegetable. 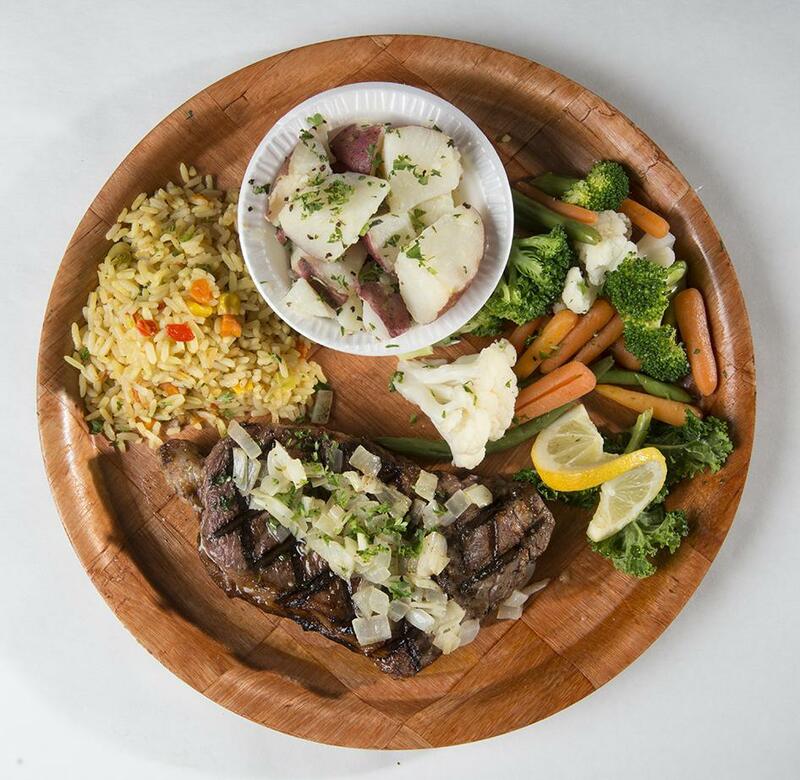 10 oz grilled the way you like it with sautéed onions served with rice, parsley potatoes and sautéed vegetable. 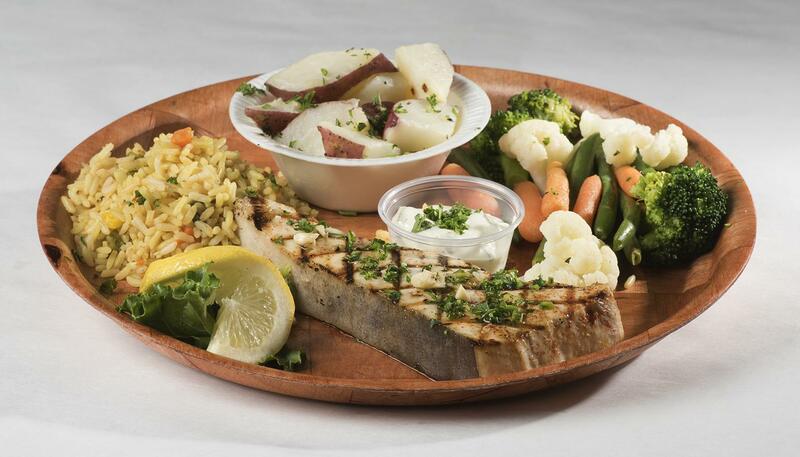 Served with potatoes and sautéed vegetable. 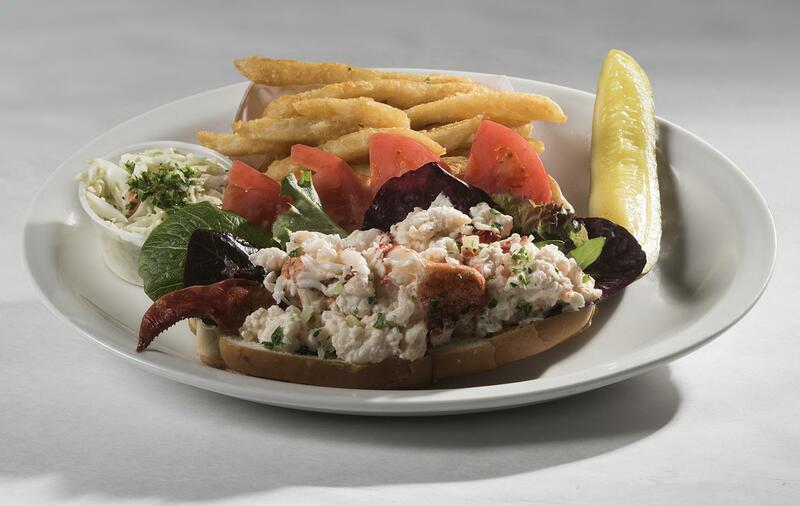 Hot lobster meat on shredded lettuce in a grilled new england roll. Served with fries, cole slaw and a pickle. 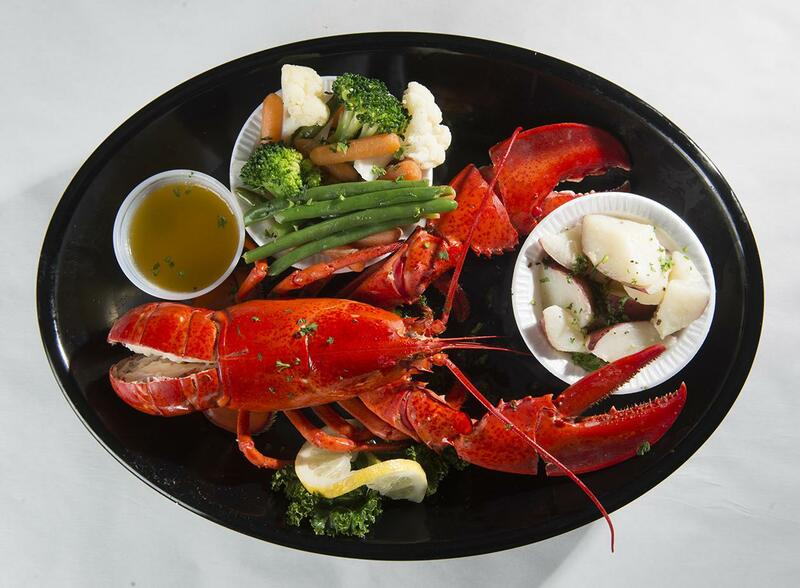 Lobster meat mixed with our sour cream dill sauce layered with mixed greens and tomato. Served with fries, coleslaw and a pickle. Split and stuffed with clam stuff ing (contains bacon) and served with sautéed vegetable and parsley buttered potatoes. Steamed and served with sautéed vegetable and parsley buttered potatoes. 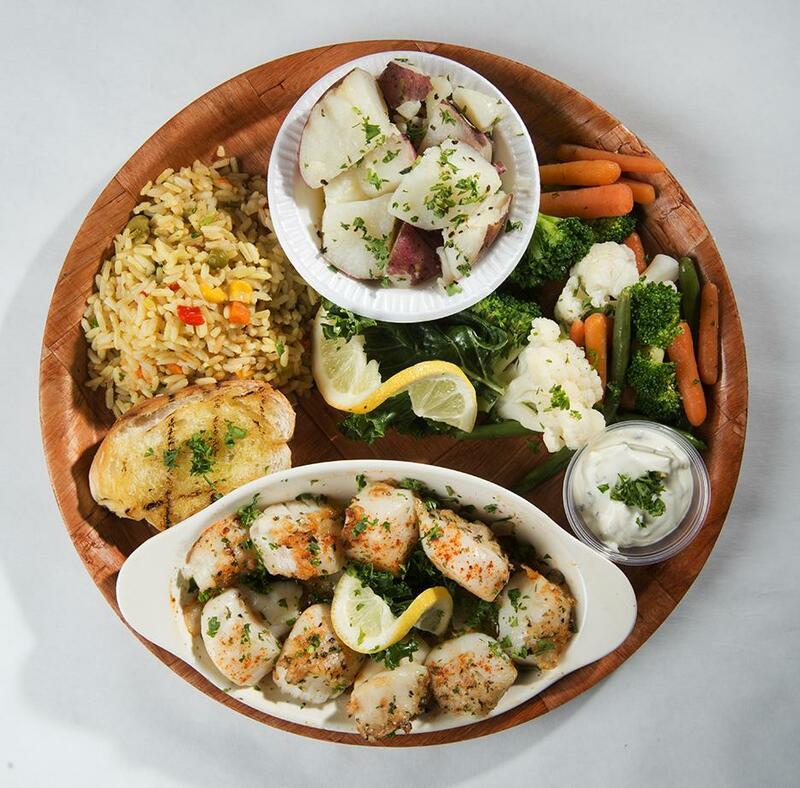 Two oven-baked tails served with sautéed vegetable and parsley buttered potatoes. With our homemade marinara sauce, topped with mozzarella cheese. Prepared with sautéed bell peppers and onions (cheese upon request). Served with fries. 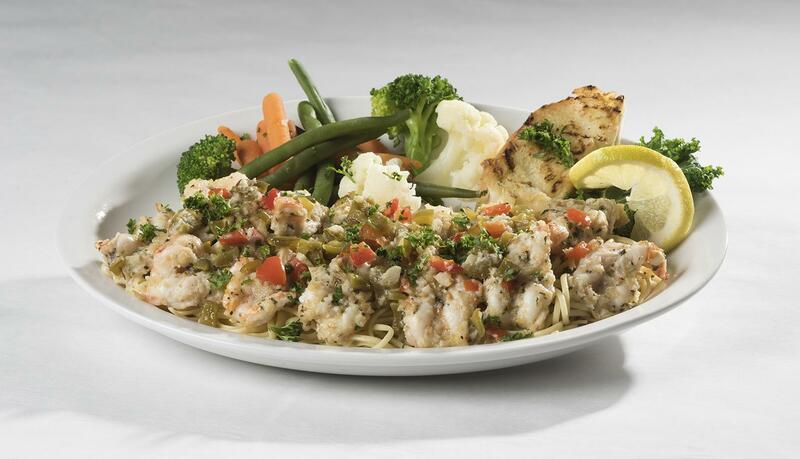 Prepared with our own red crab sauce and provolone cheese, peppers & onions. Served with fries. Topped with lettuce, tomato and cole slaw. Served with fries (winner of taste of ft. Lauderdale best sandwich 1999 and 2000). Topped with lettuce and tomato. Served with fries. Topped with lettuce and tomato, onion on a roll. Served with fries. Grilled to perfection, and topped with american cheese, bacon, sautéed onions, lettuce and tomato. Served with fries. Topped with lettuce, tomato, onion. Served with fries. 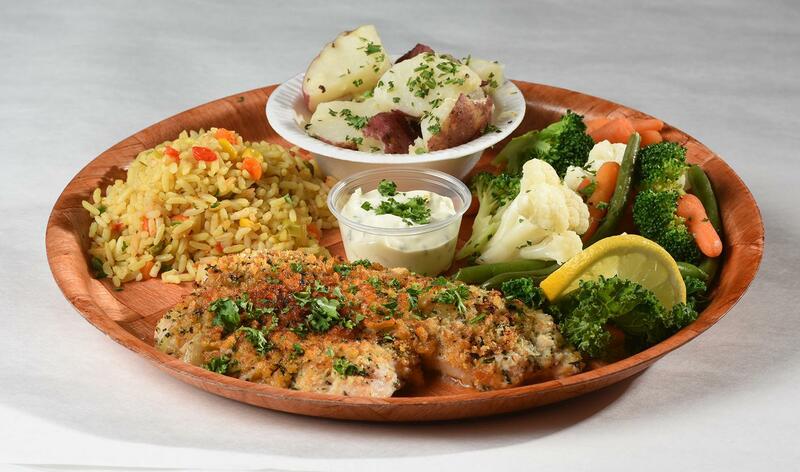 Served with vegetable, cole slaw and fries. 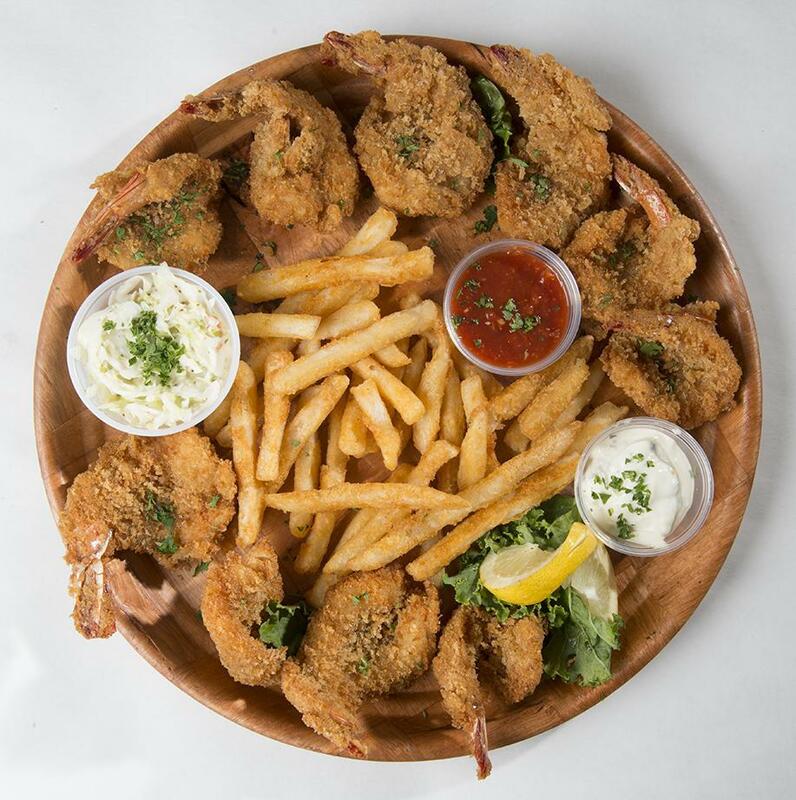 Select oysters breaded and fried. 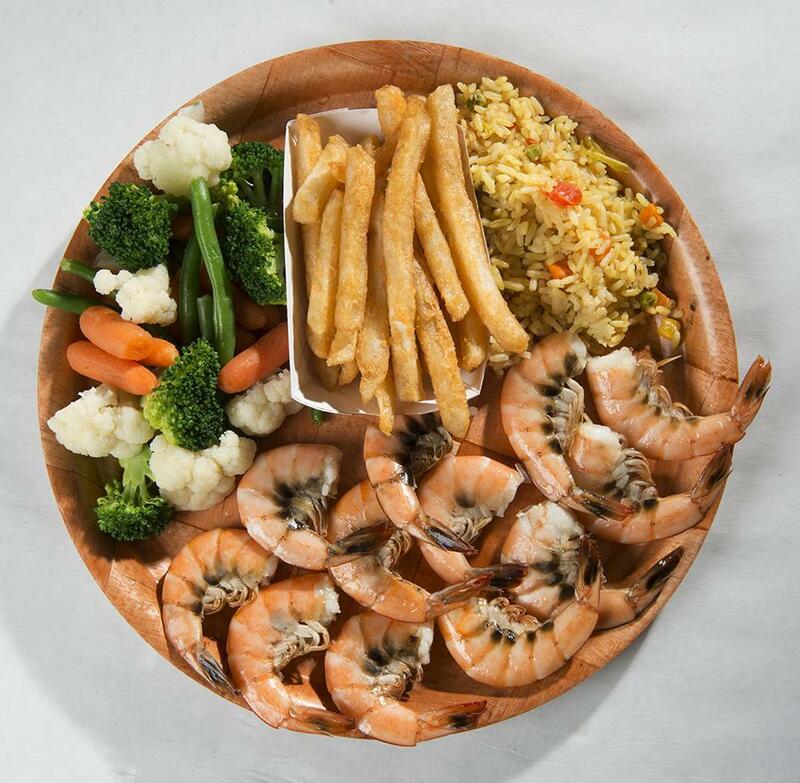 Served with vegetable, cole slaw and seasoned fries. 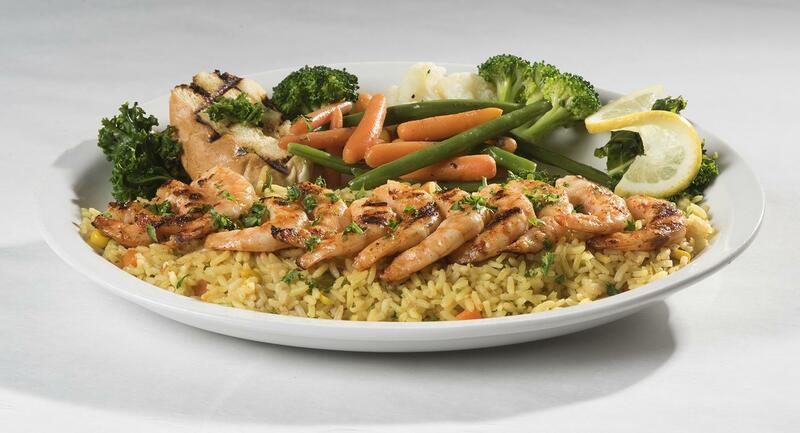 Our own recipe made fresh daily. 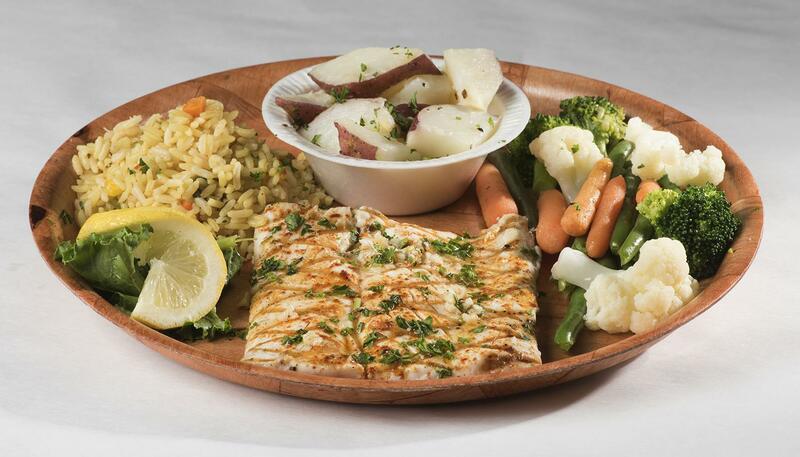 Served with vegetable, cole slaw and fries. 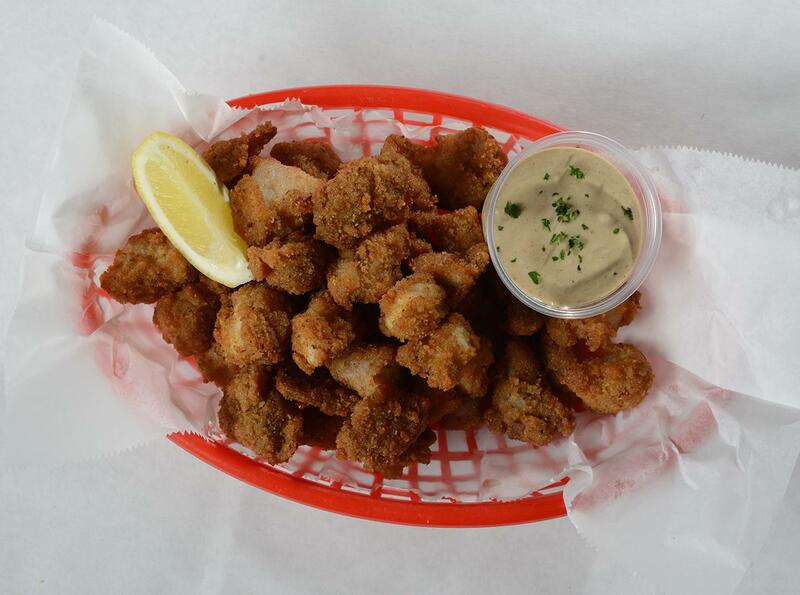 Prepared clam strips (not the belly clams). 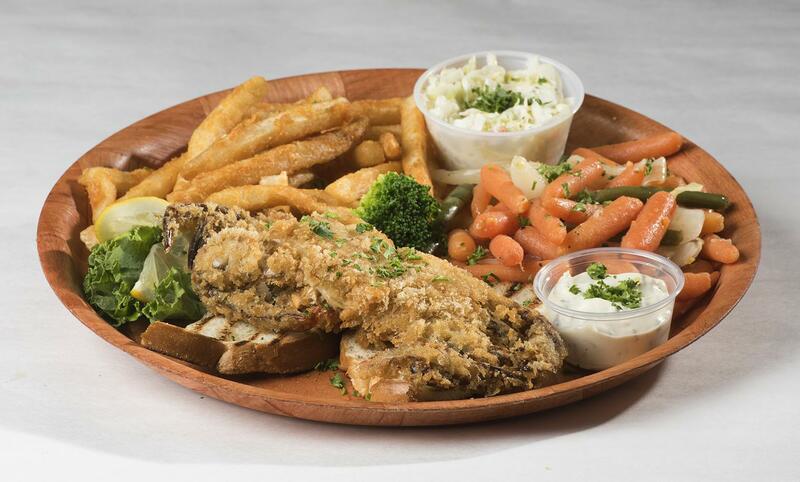 Served with vegetable, cole slaw and fries.